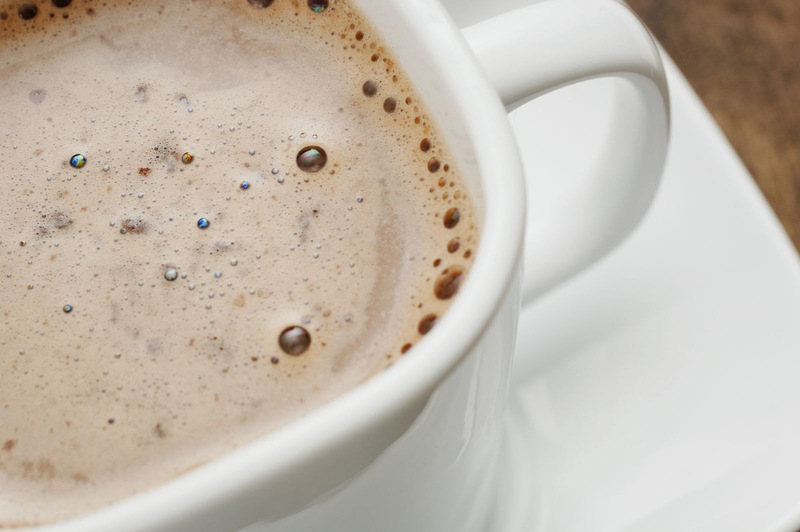 Overview of the RecipeStore bought hot chocolate “packets” contain massive amounts of sugar and even hydrogenated oils (an unexpected, undesirable ingredient). You can serve this with whipped cream made of organic heavy cream with a little bit of stevia. Sprinkle with cocoa nibs if desired. Boil water on the stove. Add in all remaining ingredients. Stir well. Let cool a little bit, serve and enjoy!